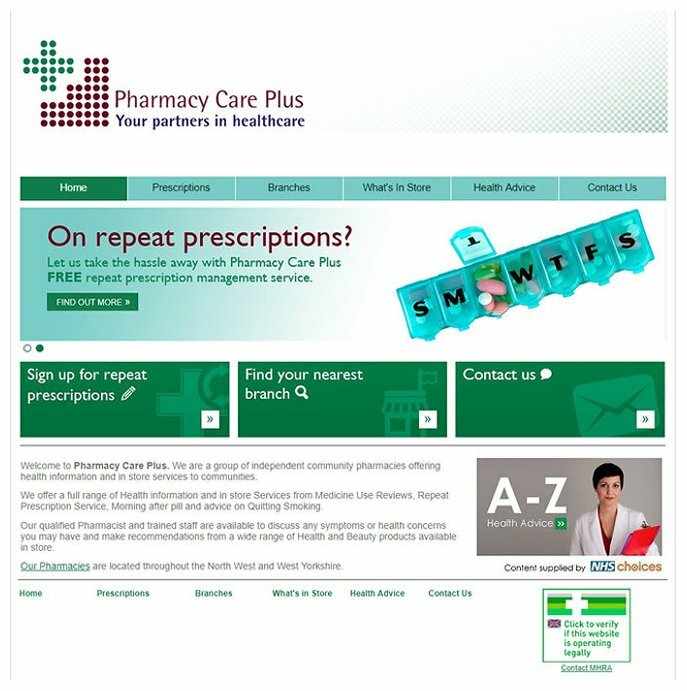 Pharmacy Website Package B: MultiBranch builds on the features provided by Website Development Package A: Community Pharmacy to deliver a pharmacy website specifically designed to support the needs of groups with two or more outlets. 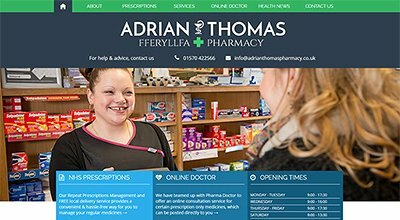 Pharmacy websites created with this package help drive footfall into the branches by promoting in store services, prescriptions, health advice and product offers. 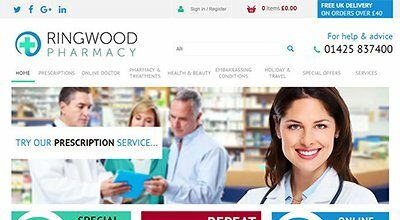 They can also be extended to include full eCommerce capability allowing you to sell to a local or national audience. 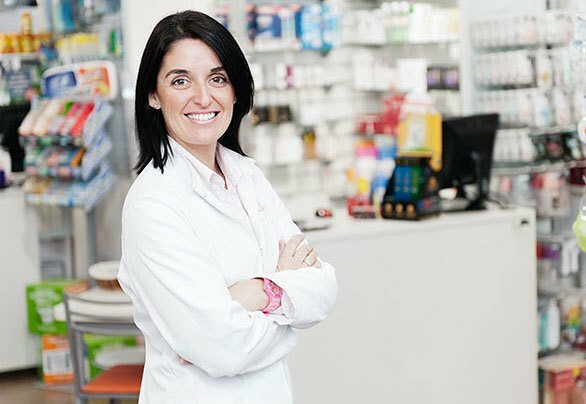 Information presentation is extremely flexible and can be adapted to maximise the effectiveness of your particular group.